Big Easy by Benefit is a complexion perfector that provides light to medium coverage whilst balancing moisture and controlling oil. It comes in a range of six shades from fair to deep beige that also self-adapt to your skin tone, so there are no off-colour shades. It sounds like a BB cream, but it isn’t. It’s bigger than BB cream. See, it says so right there! Along with balancing out the skin, Big Easy applies like a cream but dries like a powder. It also contains SPF 35. Overall, the clue is really in the name. It is designed to make everything easy. Exactly the sort of thing a busy woman really wants for their makeup bag! I have been eyeing up Big Easy for a while, but I simply hadn’t had the chance to test it out. Now, however, I finally have myself a tube of the stuff in shade 02, Light, and I’m here with a review of it at last! 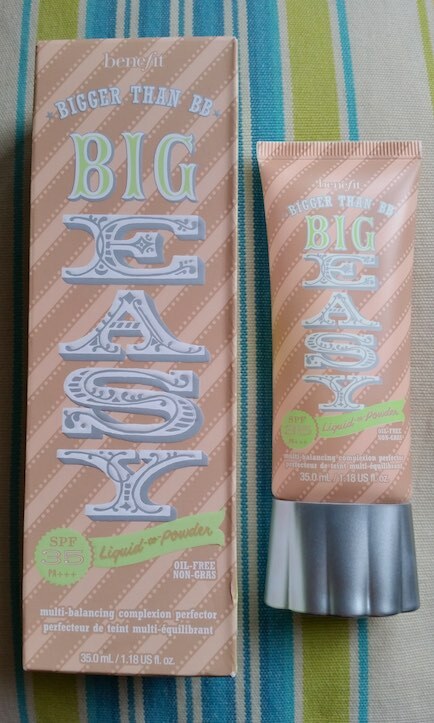 Benefit’s Big Easy comes packaged in a beige tube that holds 35ml of product. It contains a circus style font for the logo and other circus-y type illustrations to provide the Benefit fun factor that makes their products so recognisable and relatable. The simplest way to apply Big Easy is to squeeze a small amount onto your fingers and apply directly to moisturised skin. If you require more coverage you can gently pat more onto the area that needs it. As it dries quite quickly, I recommend applying it in sections to prevent blobs of it from drying on the skin before you get the chance to blend it in. Alternatively, if you prefer, you could always use a makeup brush or sponge (I totally recommend the BeautyBlender if you’re considering a sponge) to apply the product. 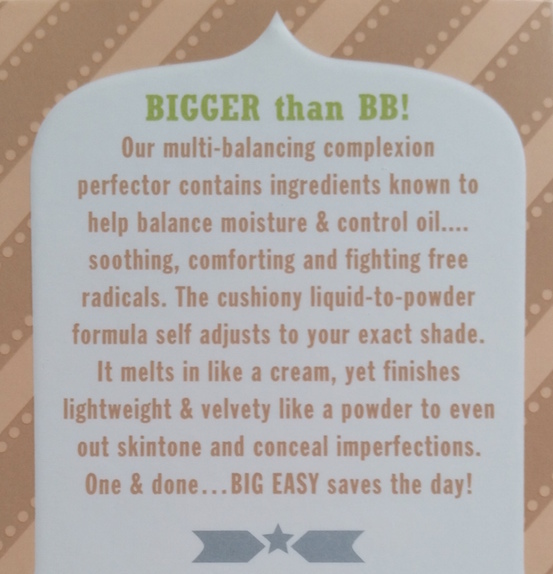 Big Easy is really very easy to apply and blend, meaning that the application is quick. The coverage is quite light, but patting on more where needed does provide the extra bit of coverage that it says it will and a bit of concealer will finish off the job if you still require more in particular areas. 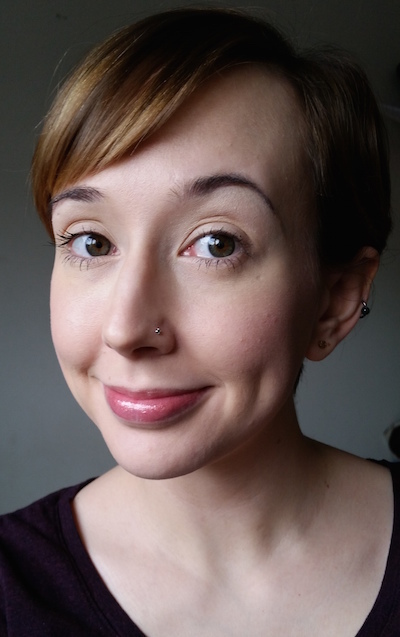 In regards to the powder finish, I occasionally feel that I needed a little bit of powder in certain areas (the areas that usually get the oiliest on my face), but otherwise I'm usually pretty satisfied with the finish. I found that it controls oil well but it does accentuate dry patches a bit. Shade wise I find the colour to adjust well to my skin tone. 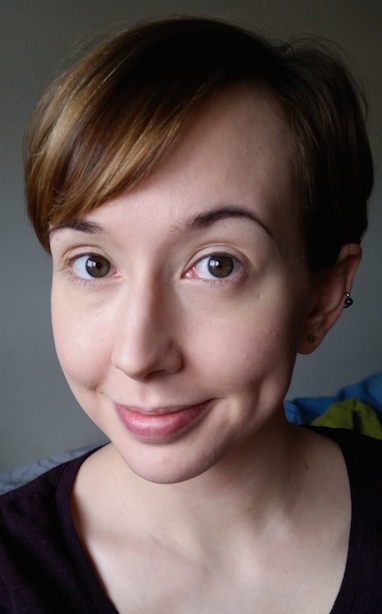 There is no slight orange tint and I don’t look particularly pale whilst wearing it, I just look natural. 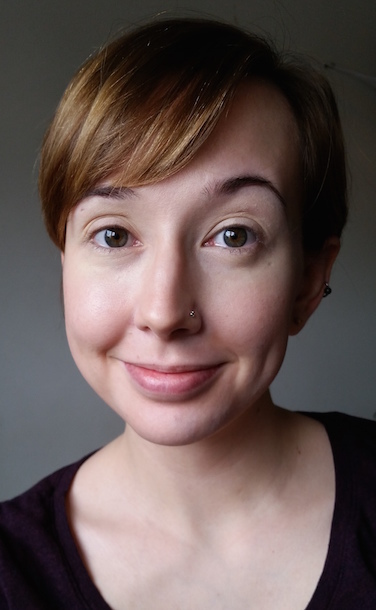 You really do get that ‘my skin but better’ vibe. In regards to removal, I find that it comes off easily and quickly (I used Garnier's Micellar Cleansing Water to remove it). If you do want something that is of a much higher coverage and you aren’t too fussed by speedy application, you may be happier with a high-coverage foundation. Otherwise, if you are looking for a face product that you can apply in a hurry and go quickly, Benefit’s Big Easy could be for you. Overall I'm really happy with Big Easy. It's a great product that has helped me to speed up my routine, which is fantastic. It has now taken the places of my primer, foundation and powder. Who doesn't like saving themselves some extra time!? I definitely recommend this product, especially to those who have limited time to get ready. 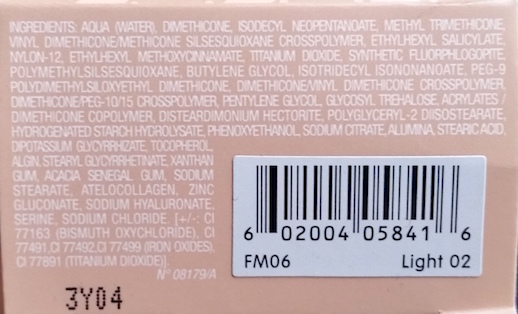 You can buy a full, 35ml tube of Benefit's Big Easy for £27.50 from Boots, Debenhams or Benefit. What are your thoughts on Benefit's Big Easy? What are your favourite time saving beauty products? I've always wanted to try this product, but never seen too many reviews on it! I loved reading this, it sounds lovely! It's a really handy product, especially if you're in a rush!